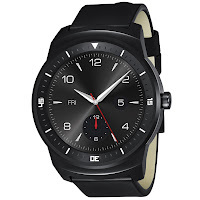 AT&T is offering the LG G Watch R for just $99 through its online stores. That's $200 off the usual retail price, and a good price overall given the quality of this Android Wear smartwatch. 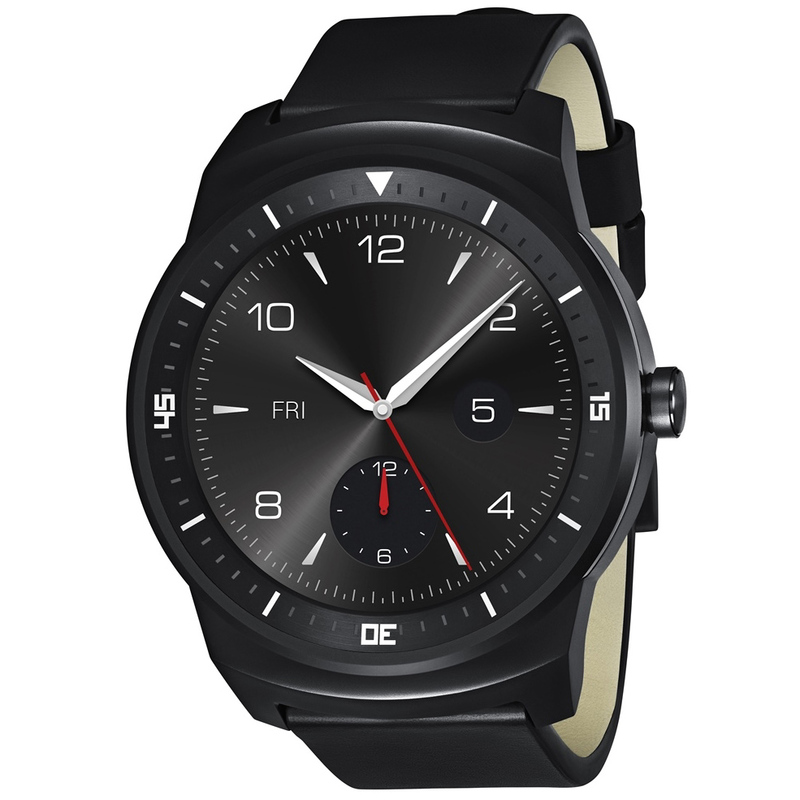 The LG G Watch R was launched back in October 2014 for $299. Since then, LG also launched the LG G Watch Urbane which shared the same form factor. This allowed the manufacturer to offer the older G Watch R at a discounted price. Although the Motorola Moto 360 was the first smartwatch with a round form factor, the G Watch R was the first smartwatch to come with a fully rounded display (the Moto 360 comes with a blank portion towards the bottom of the display). The LG G Watch R features a 1.3 inch P-OLED display with a 320 x 320 pixel resolution, 4GB of internal storage, a 410mAh battery and a Qualcomm Snapdragon 400 processor with 512MB of RAM. This is one of the best looking smartwatches currently in the market in terms of design, and it also offers IP67 certified dust and water resistance. If you are interested in purchasing the LG G Watch R for $99, you can do so by following the source link to AT&T's online store below.